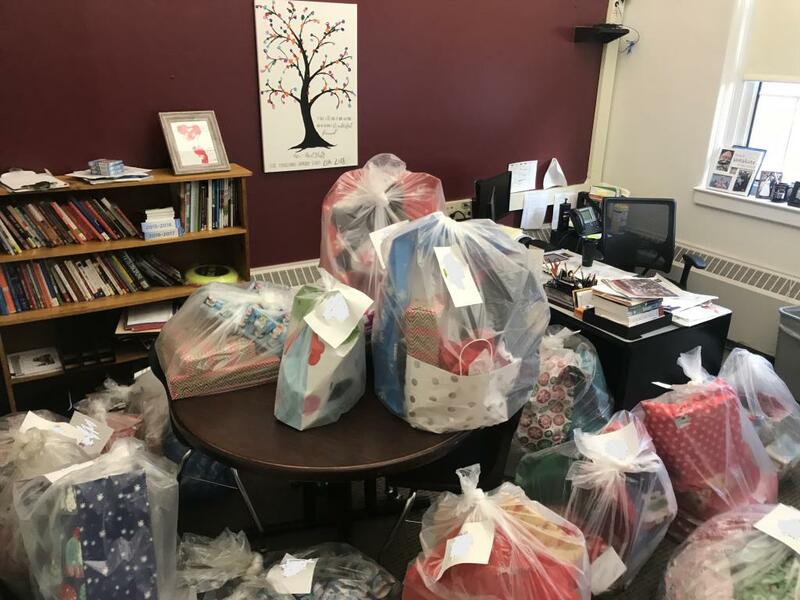 Local organizations, school staff, volunteers from The Center and Chamber of Commerce generously contributed to this year's Adopt a Child program. 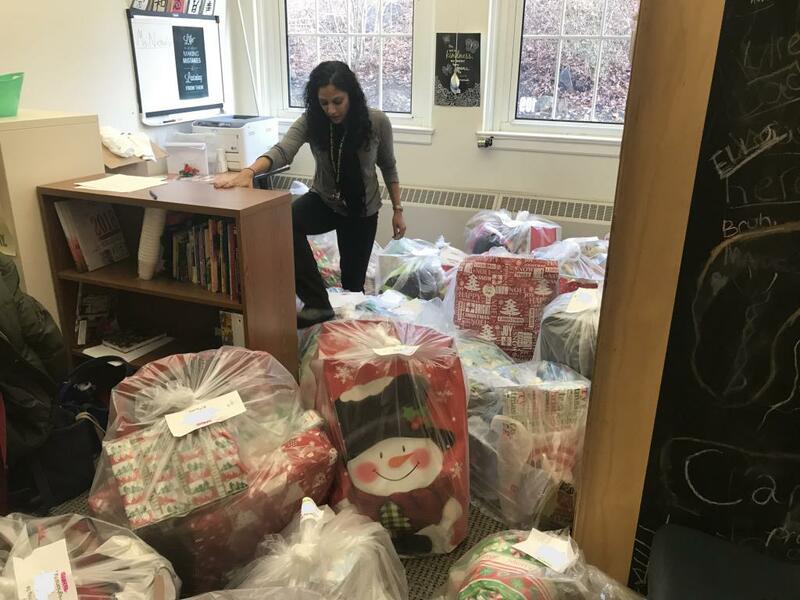 The program organized by the Highland Falls Intermediate School was able to provide 150+ local children with presents and holiday cheer! 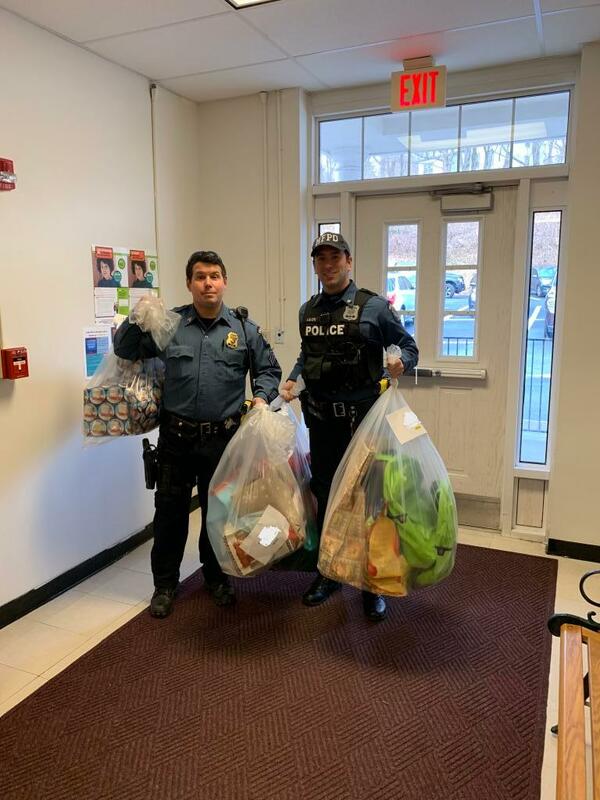 The Highland Falls Fire Department, Village of Highland Falls and the Town of Highlands Police Department delivered the presents throughout the community on December 17th and 18th. 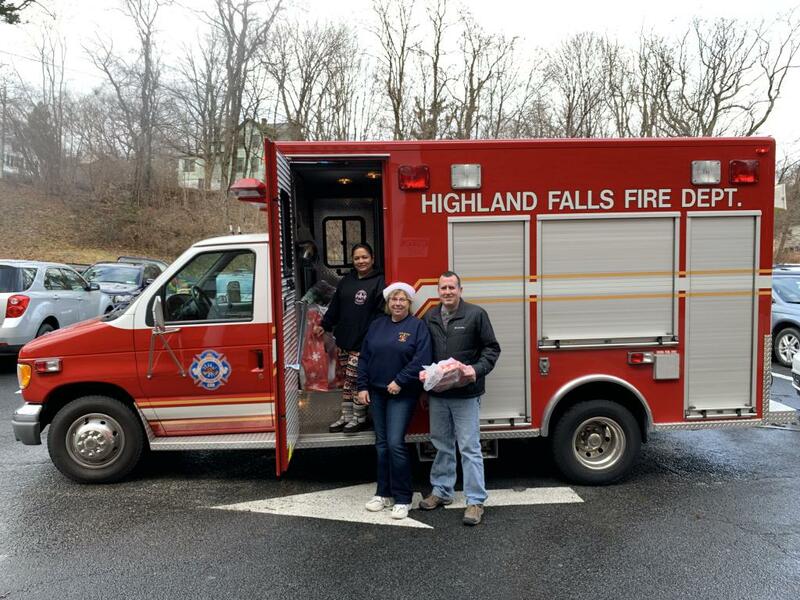 Chief Smith, President Galu & Fire Fighter James setting out to deliver gifts.